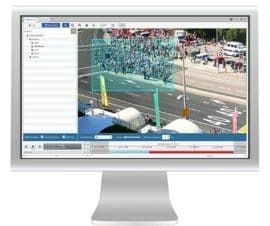 Avigilon Control Center (ACC) software is advanced, and yet easy to use, video management software that optimises the way security professionals manage and interact with high-definition video. It efficiently captures and stores high-definition video, while intelligently managing bandwidth and storage using High Definition Stream Management (HDSM) technology. Fully loaded with new Artificial Intelligence and Video Analytics features! Avigilon Control Center (ACC) is one of the easiest to use CCTV and Video Management Software systems (VMS). ACC has transformed how almost anyone can control and organise High Definition (HD) Video with an easy to use interface. 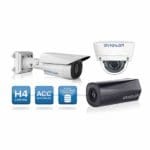 As a widely used network VMS platform with high reliability, Avigilon Control Center is able to efficiently capture, manage, store and organise HD Surveillance video and images whilst also managing bandwidth. 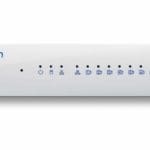 ACC can be supplied pre-installed and setup on an Avigilon Network Video Recorder (NVR) for ease of implentation or we can provide the standalone software to meet the needs of the type of installation you need. The newest and most advanced version of Avigilon Control Center (ACC) software, ACC™ 6.10, comes fully loaded with advanced capabilities to help you proactively detect, verify, and act on events. Avigilon’s award-winning software is an easy to use video management solution for education, small businesses and enterprise level businesses alike. Powerful software doesn’t have to be complicated. That’s why Avigilon Control Center (ACC)™ video management software gives you control over your workstation with a simplified screen layout, intuitive controls, and customisable features that improve multi-person interactions. 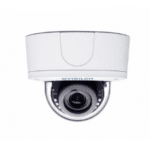 Avigilon Unusual Motion Detection (UMD) technology is an advanced artificial intelligence (AI) technology that brings a new level of automation to surveillance, by revealing events that may have otherwise been missed. Without any predefined rules or setup, UMD technology is able to continuously learn what typical activity in a scene looks like, and then detect and flag unusual motion. Avigilon Appearance Search™ video analytics technology is a sophisticated deep learning artificial intelligence (AI) search engine for video. 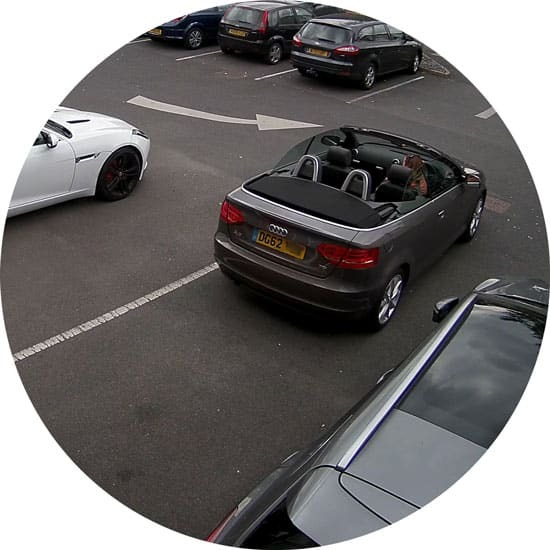 It sorts through hours of video with ease, to quickly locate a specific person or vehicle of interest across an entire site. While investigating critical events, time is of the essence, and security operators are often provided physical descriptions of the people involved. Operators can initiate a search for a person by selecting certain specific physical descriptions, including clothing color and gender, to find a person of interest. 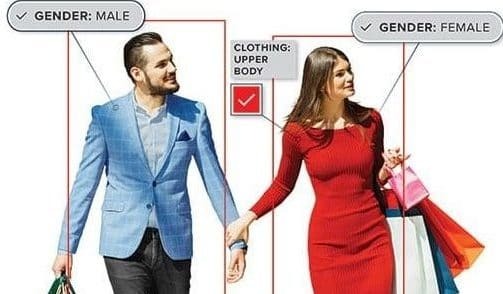 Avigilon Appearance Search technology also incorporates the characteristics of a person’s face, enabling the technology to search for the same person, even if items such as their clothing change over time. 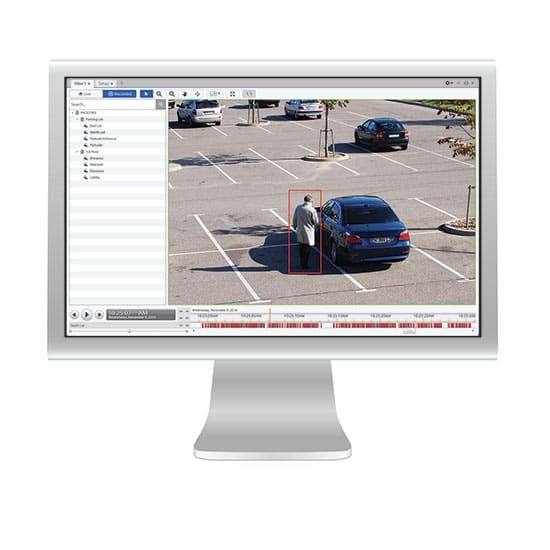 Avigilon LPR analytics automatically reads licence plate information from vehicles, linking it to live and recorded video. This enables security operators to search and quickly find specific captured licence plate video for verification and investigation. The analytics captures, recognises, and searches licence plates with high accuracy and is easy to configure and use, with broad regional and country support including North America, Europe, UK, and Australia. This video shows how Fulton County School District keeps over 97,000 students and 14,000 employees safe using a complete Avigilon security and surveillance system including Avigilon Control Center software featuring Avigilon Appearance Search technology and our H4 Camera. If you would like any further information, all our contact details can be found here.